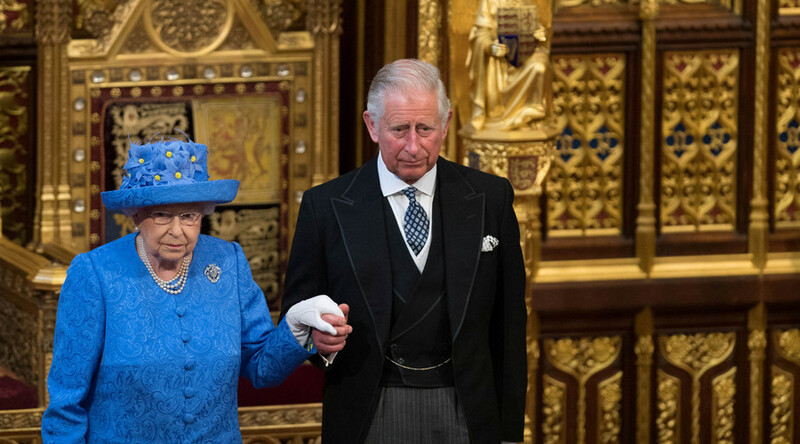 The Queen is planning to abdicate, ceding her crown to her eldest son, Prince Charles, who will become king in all but name, palace sources have reportedly said. But rumor has it Her Majesty, now in her 92nd year, plans to implement the Regents Act when she reaches the age of 95, which will allow her eldest child Prince Charles to reign while she is still alive. “I have spoken to a number of high-ranking courtiers who made it clear that preparations for a transition are moving ahead at pace,” Daily Mail royal commentator Robert Jobson reports. According to the Mail, one former senior member of the Royal Household said Her Majesty wants to do “everything she can” for her country before she departs. “She is dutiful to her core. 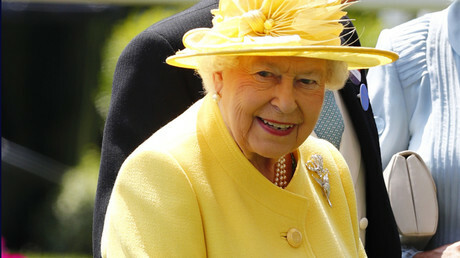 “Her Majesty is mindful of her age and wants to make sure when the time comes, the transition of the Crown is seamless. The Prince of Wales has already represented his mother at some royal engagements. He carried out foreign trips to the Commonwealth States of New Zealand and Australia, and earlier this year he went to Canada to mark that country’s 150th anniversary, and to the Persian Gulf, where he was effectively treated as king. 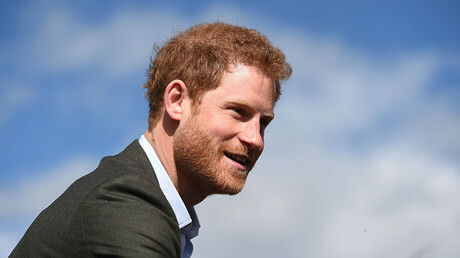 He is set to take on many more of his mother’s engagements as the Queen scales back. “As ever, the Queen wants there to be the minimum of fuss,” said the former member of the Royal Household. It is common knowledge that Charles has coveted the throne for decades. However, there have been concerns he may break the royal tradition of political neutrality and overstep the constitutional restraints placed on the British monarchy by attempting to influence the business of government. Even as prince, he is known to have written to MPs and ministers sharing his views on the environment, agriculture and medicine, in what the press dubbed the ‘black spider memos’ – a reference to his distinctive handwriting.